Paid $ 900 million in taxes since 1994. The Company staff numbers over 400 employees. In 1998, JV PPC ran the first in Ukraine 3D seismic acquisition survey over its licence areas. 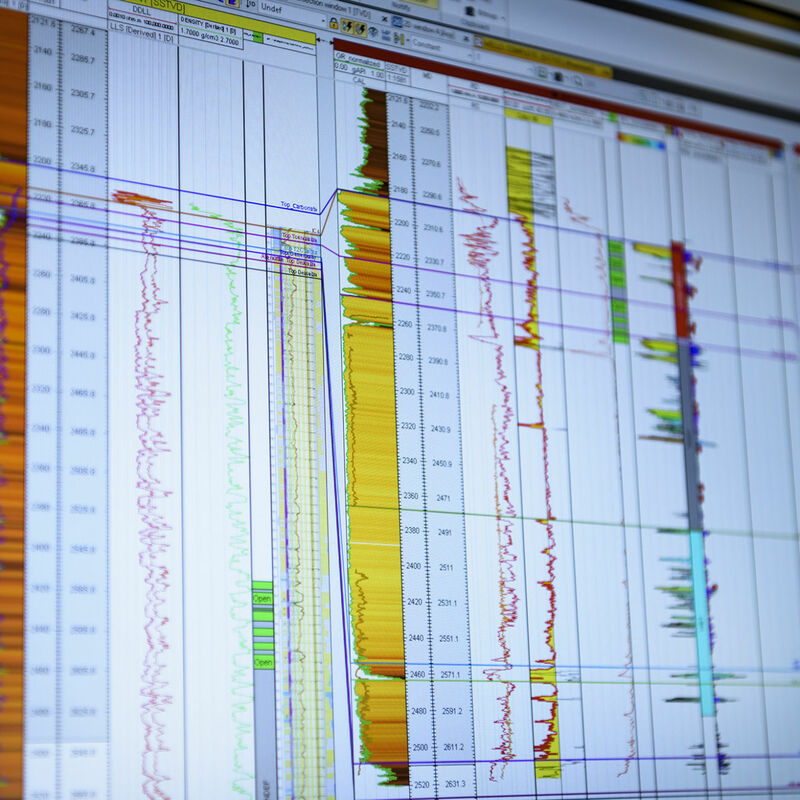 The detailed geological structure data acquired is the basis for ongoing geological models of the fields that allow placing wells in the optimum conditions. JV PPC carries out scheduled drilling of subhorizontal wells. The inclination of subhorizontal sections is 88° to 94° with the largest total step out of 1016 m and the longest horizontal section of 470 m. These results have been achieved due to the use of modern well drilling techniques and the possibility of running logs whilst drilling. JV PPC was the first company in Ukraine to proceed with extensive application of such technology. To ensure proper penetration of pay horizons and enhanced well productivity, JV PPC uses modern perforation systems such as Dynamit Nobel, Owen etc. Pay formations are perforated underbalance using a TIS lubricator. In its well workover and stimulation operations, JV PPC uses coiled tubing which increases hydrocarbon production rates and reduces time and costs quite significantly. JV PPC was the first in Ukraine to use this technique in 1997. By using modern software such as KINGDOM-8.3, EXODUS and Geographix, JV PPC has implemented its project meant to generate ongoing models of the fields being developed by the Company. 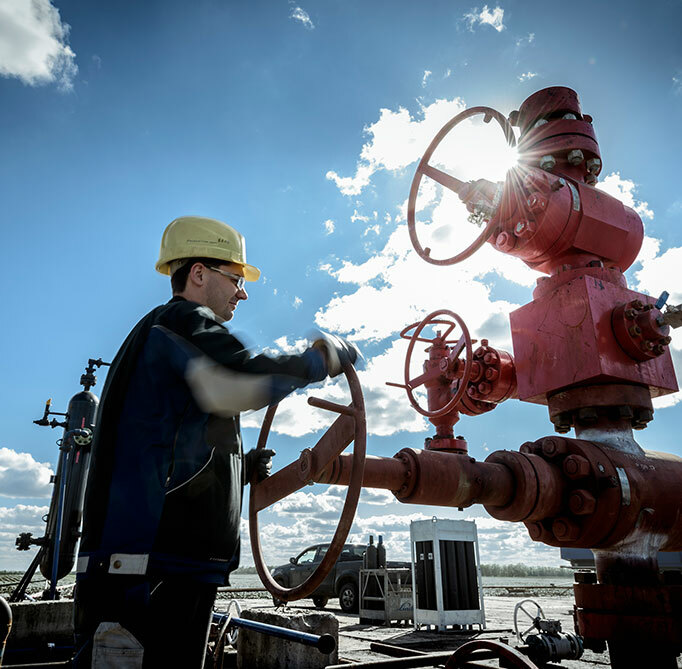 The Wellflo software ensures performing of up-to-date analysis of operation parameters of production wells and designing gas lift and pump lift if the well stops flowing to surface. 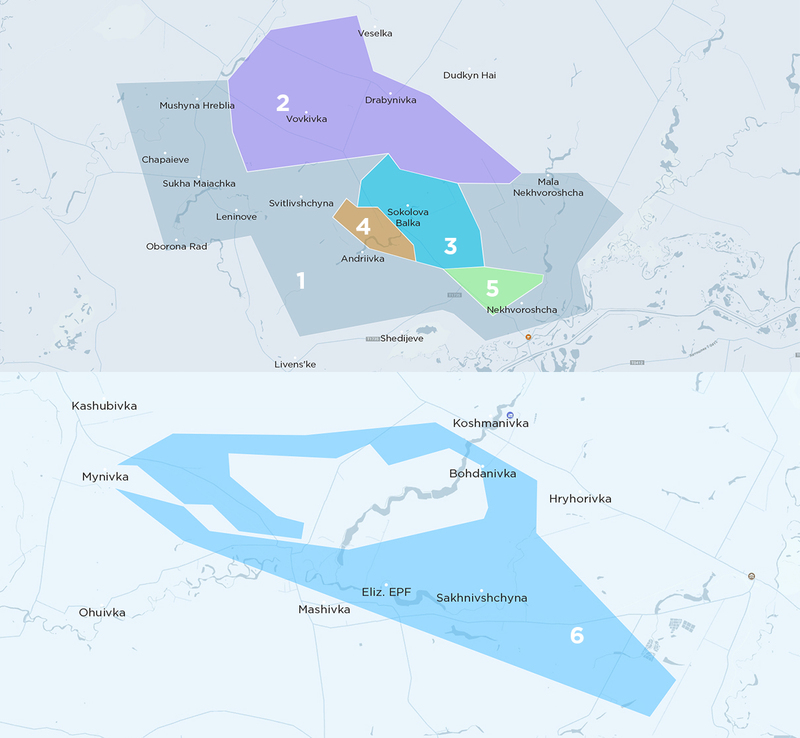 The WAVELAN technology provides connection between the Company’s office in Poltava and the Production Base in Novi Sanzhary Raion being 42 km apart and allows setting up a corporate network to integrate geographically dispersed locations. 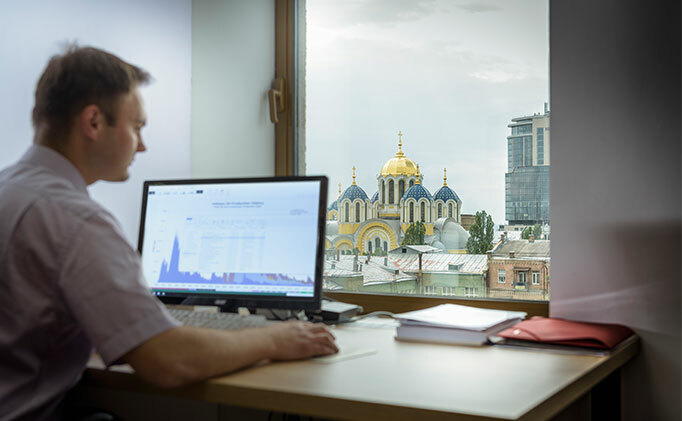 The Terminal software ensures obtaining statistic and tax reports in compliance with the Ukrainian law and maintaining management accounting in line with the IFRS.